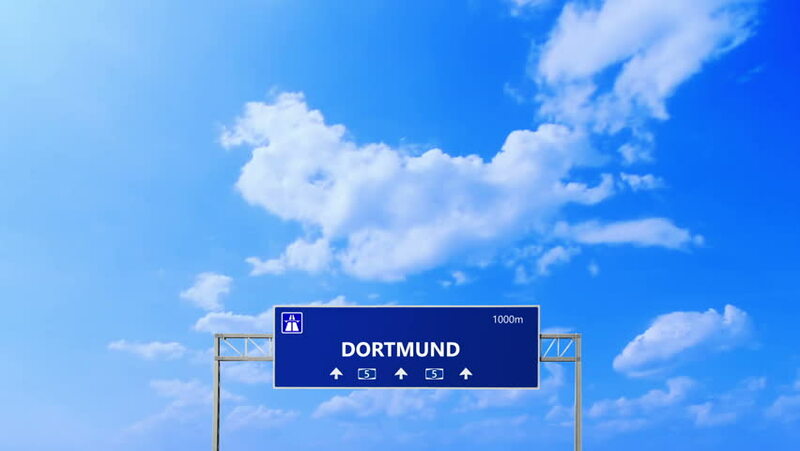 Dortmund road and highway sign. hd00:07Hannover road and highway sign. hd00:07Dusseldorf road and highway sign. hd00:07Frankfurt road and highway sign. hd00:07Helsinki road sign and symbols. Under the transition the way in Helsinki. Custom design work. With special effects designed and illuminated project. hd00:07Tirane road and highway sign. hd00:07Barcelona road and highway sign. hd00:07Valletta road and highway sign. hd00:07Cottbus road and highway sign.